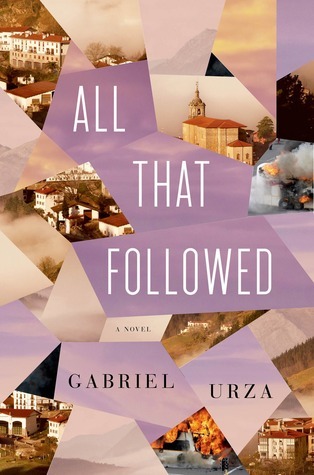 Today I'm featuring my current read, All that Followed by Gabriel Urza, which I borrowed from the library. This morning the front page of the Diario Vasco -- for once -- shares the same headline as the other Spanish newspapers. Sabino Garamendi's newsstand is wallpapered with photographs of the Atocha train station in Madrid, each cover depicting train carriages that had burst from the inside as if they were overshaken cans of soda, the aluminum paneling peeled back, revealing their contents: strips of dark fabric, handfuls of foam cushioning, bits of bone, women's shoes, the pages of a child's notebook. It is the twelfth day of March 2004. This debut novel is based on a true story of a terrorist attack in Spain. 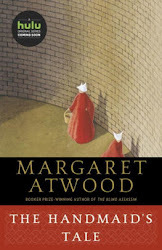 It comes highly recommended, and after reading the first few chapters, I feel compelled to read on. First Chapter ~ First Paragraph #137 was originally published by Catherine for bookclublibrarian.com. This post cannot be republished without attribution. Retweeting and sharing on Google+ encouraged.